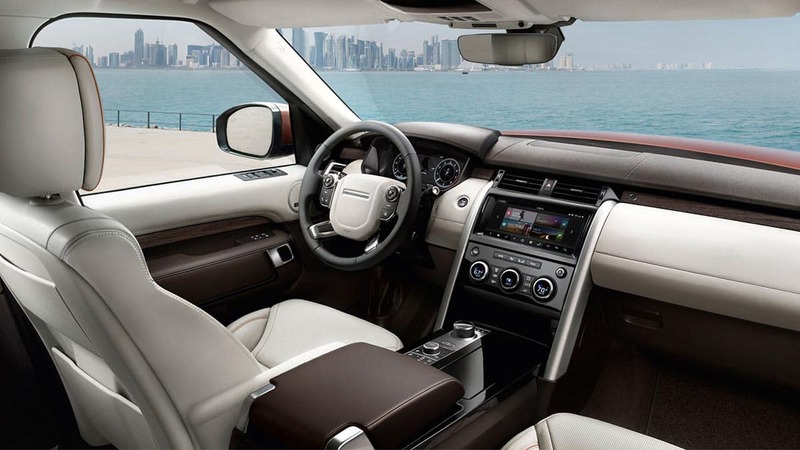 An SUV That’s Ready for Anything. 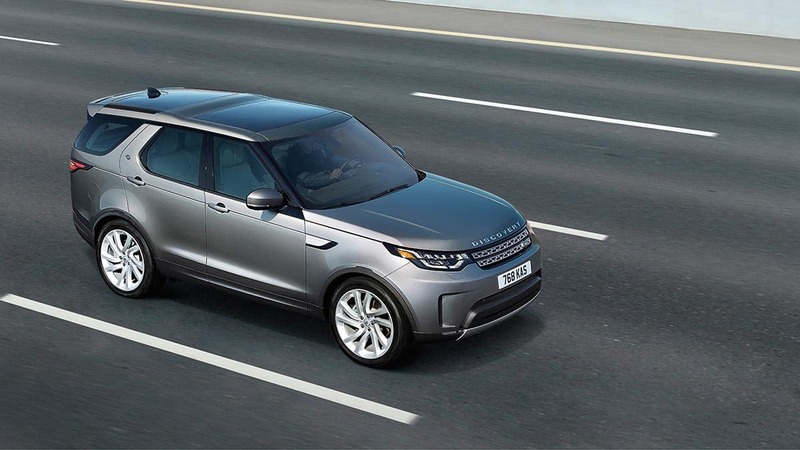 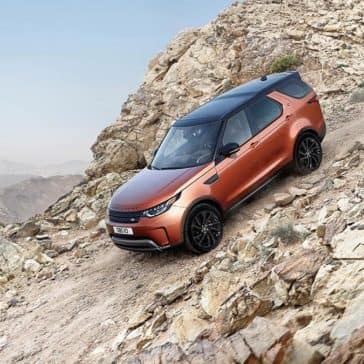 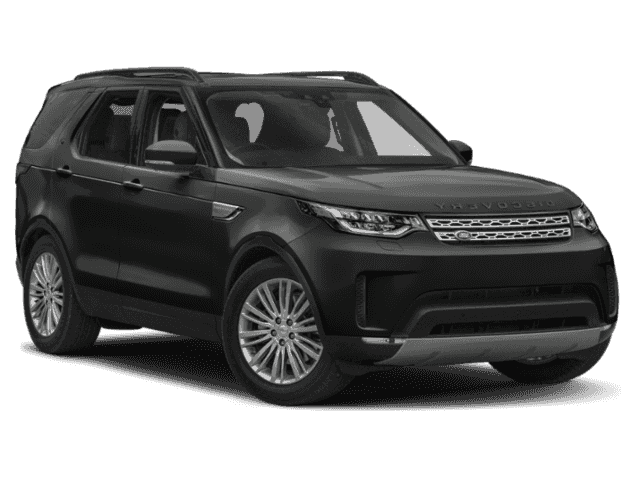 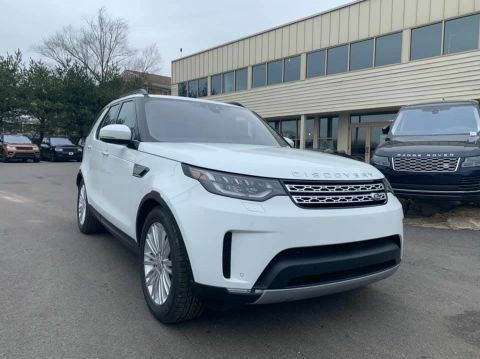 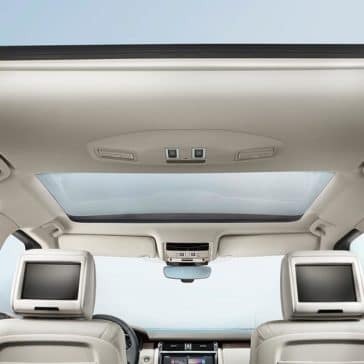 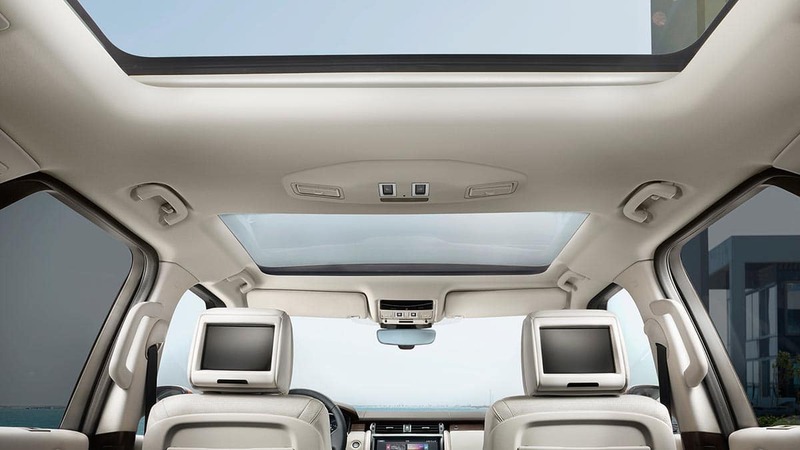 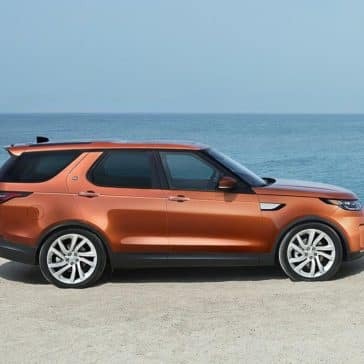 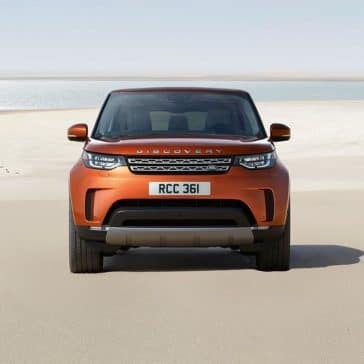 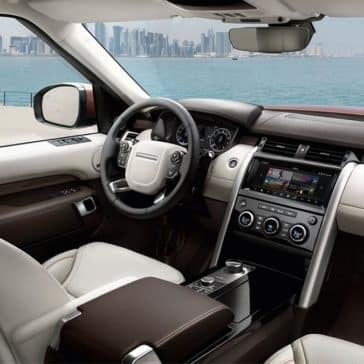 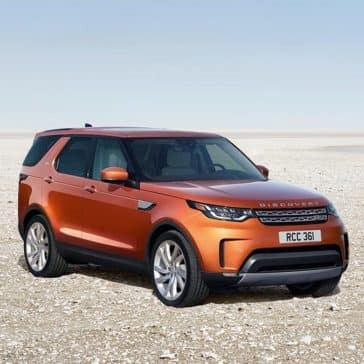 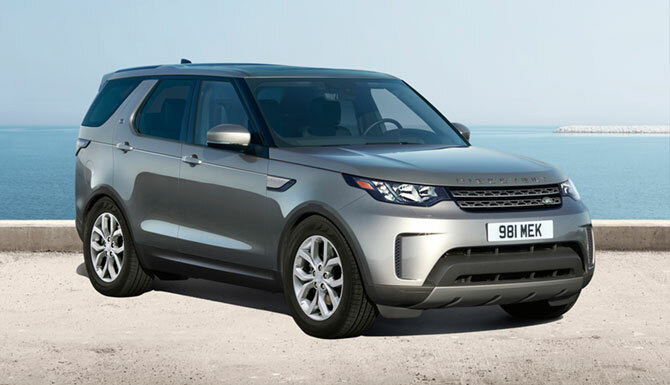 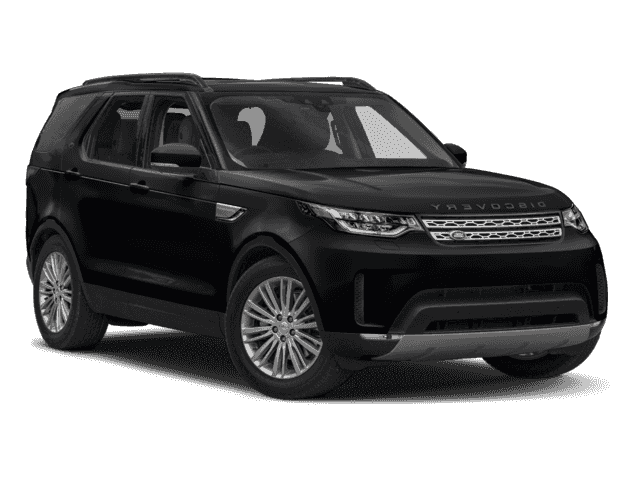 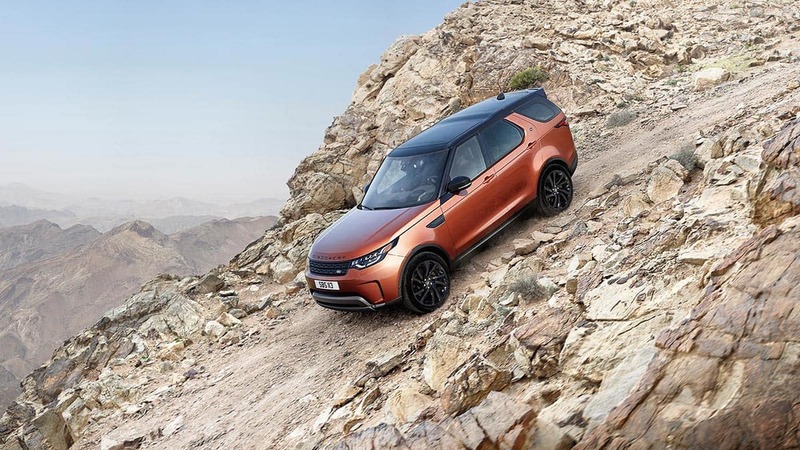 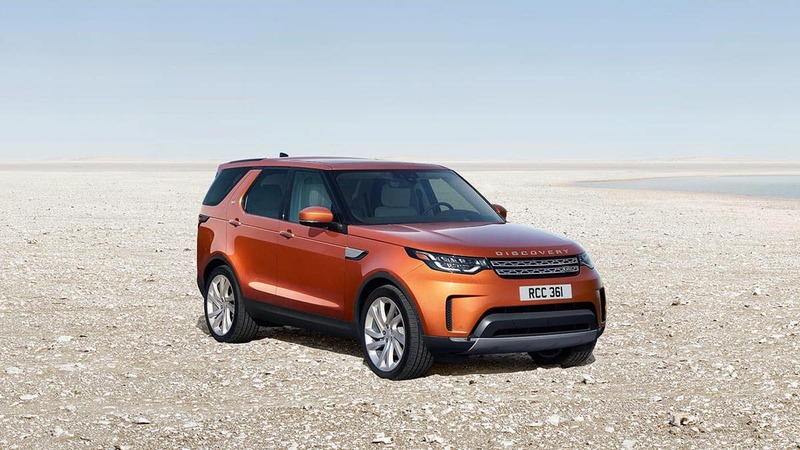 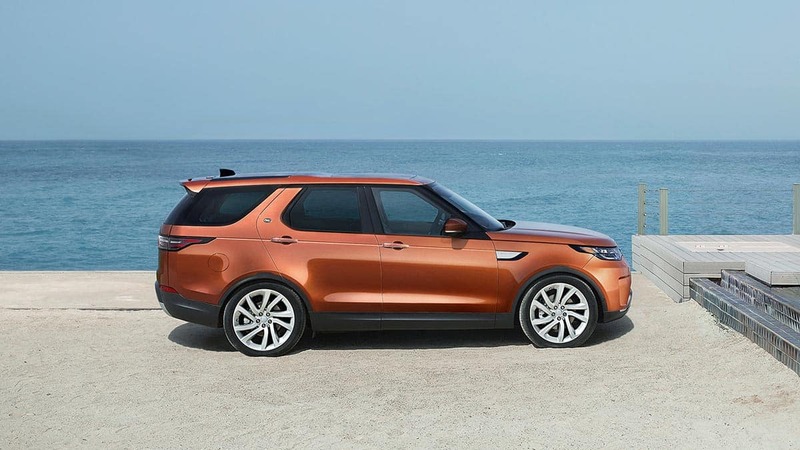 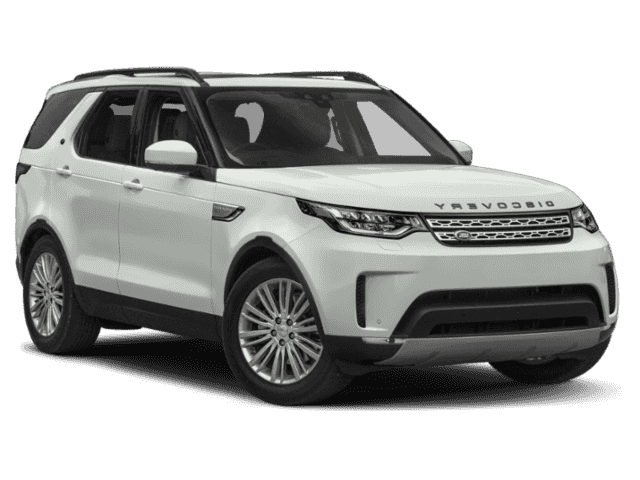 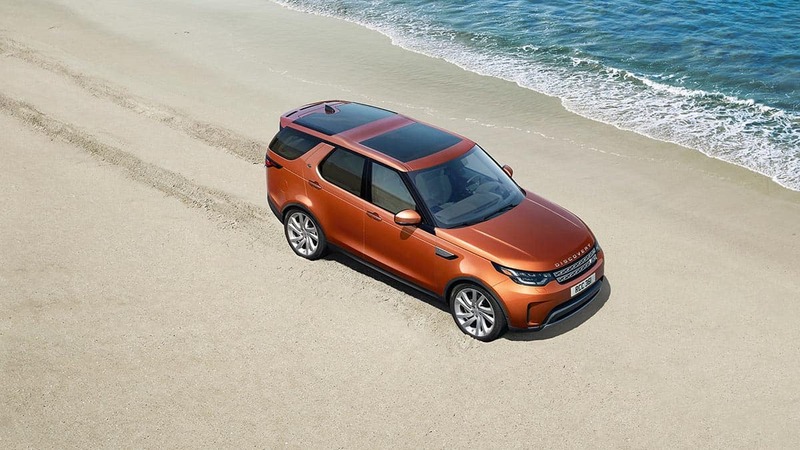 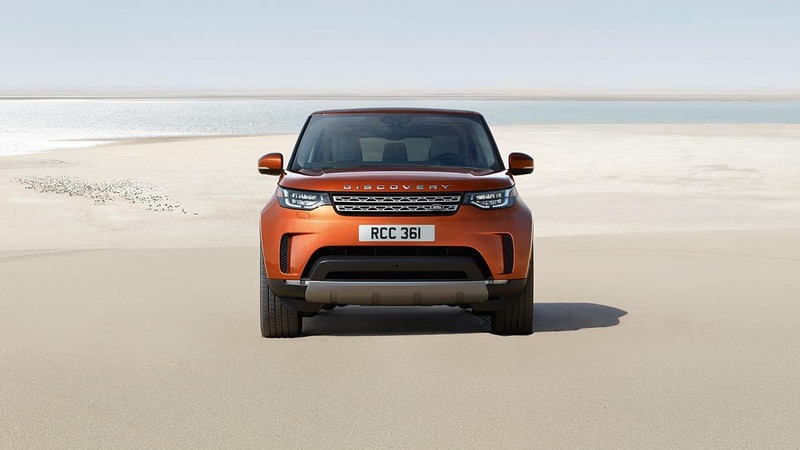 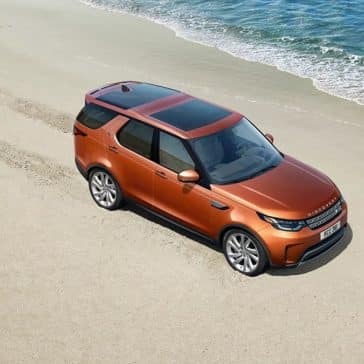 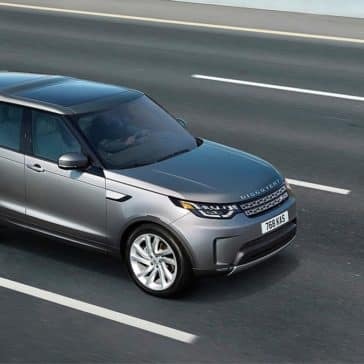 Every trip you take on or off the roads of Princeton is enhanced when you have the new Discovery technology at your disposal. Tour the highlights before stopping by for a test drive.